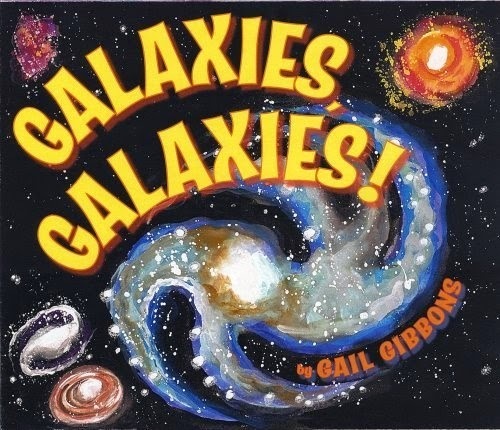 One of our science topics this year was astronomy. 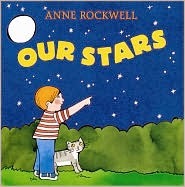 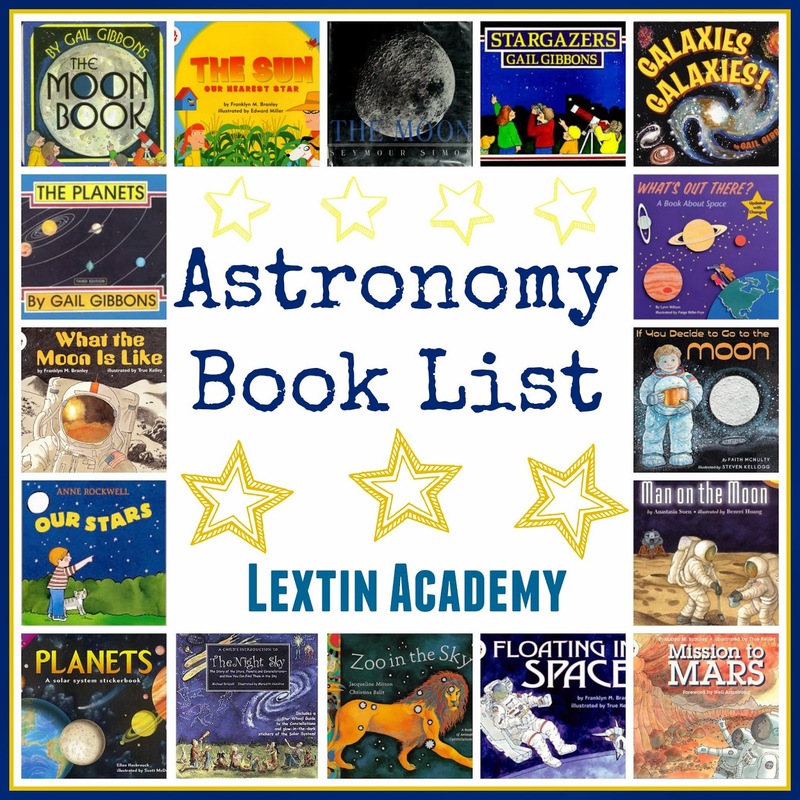 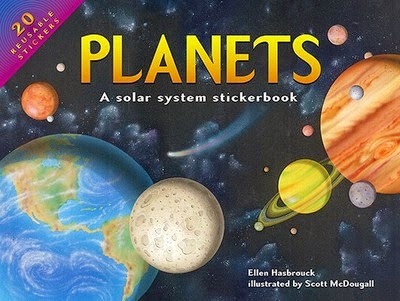 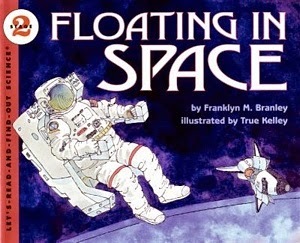 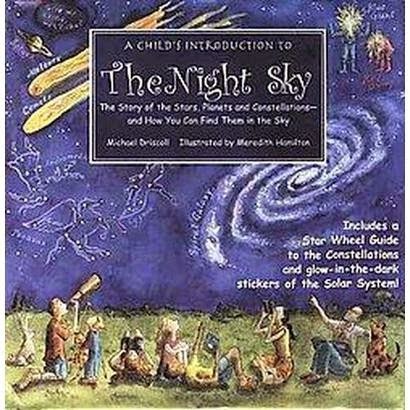 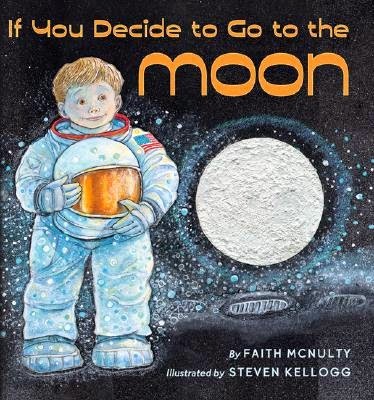 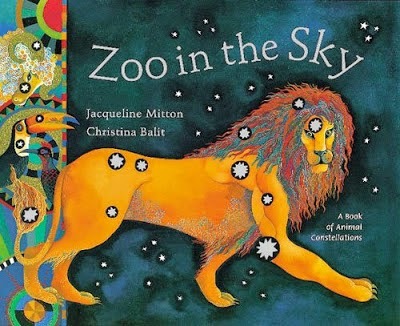 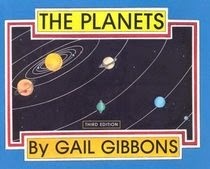 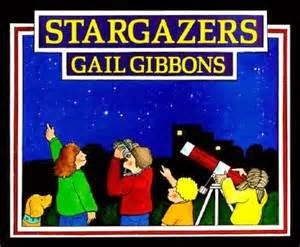 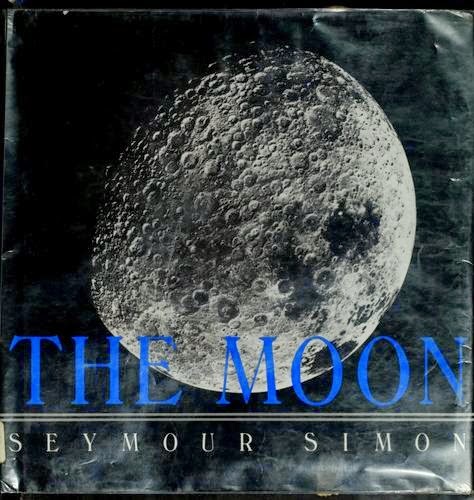 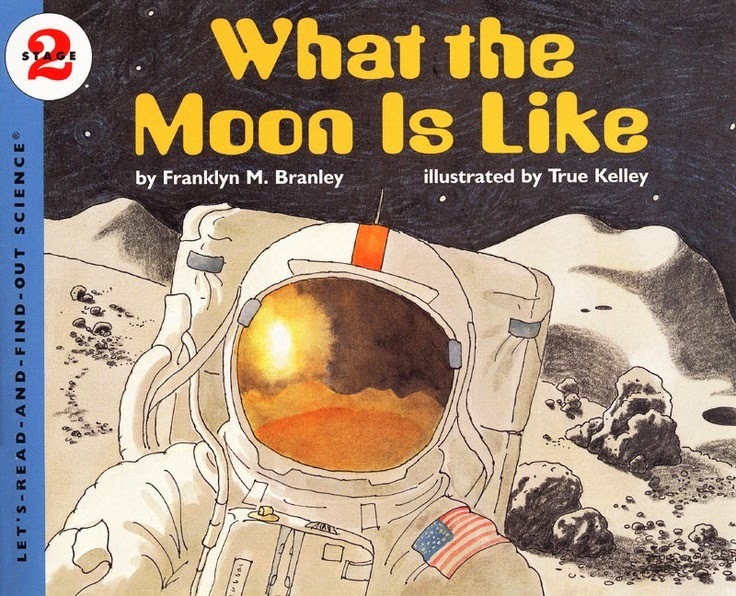 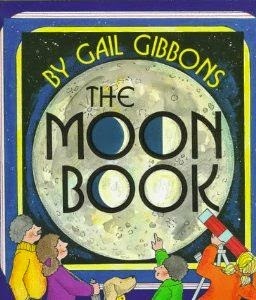 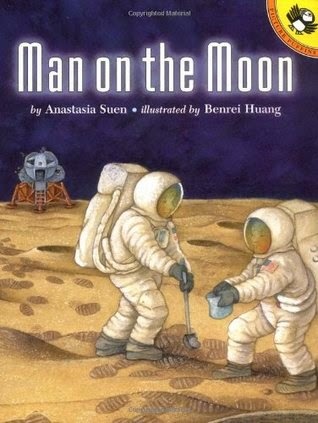 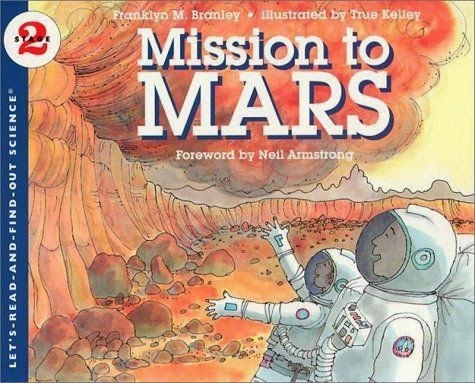 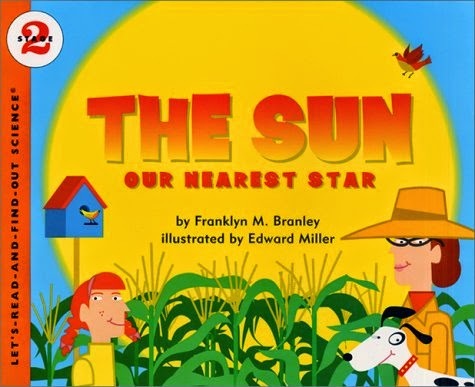 Here are some wonderful books to enhance your astronomy studies! 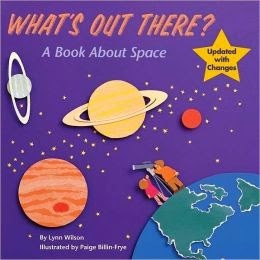 ← What Do I Do with My Little People All Day?